Indicate which implant system you are prescribing. Indicate the emergence profile used for this restoration. Please provide measurements for abutment margin depths. 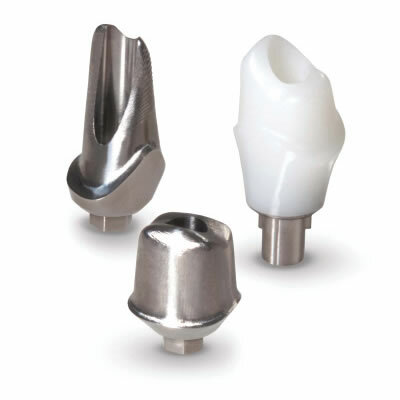 Your custom abutments are "Made to fit" with your implant selection. provides correct margin height for placement.